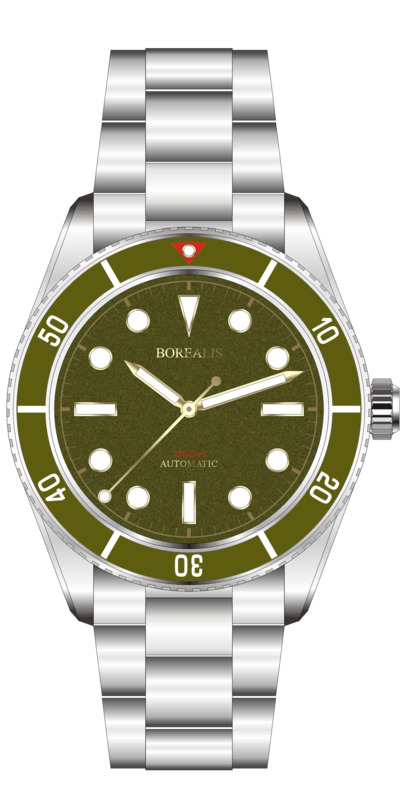 The Borealis Bull Shark 2000m Automatic Diver Watch is a deep diver watch manufactured by Borealis Watch Company that compliments the family of Borealis deep diver watches. 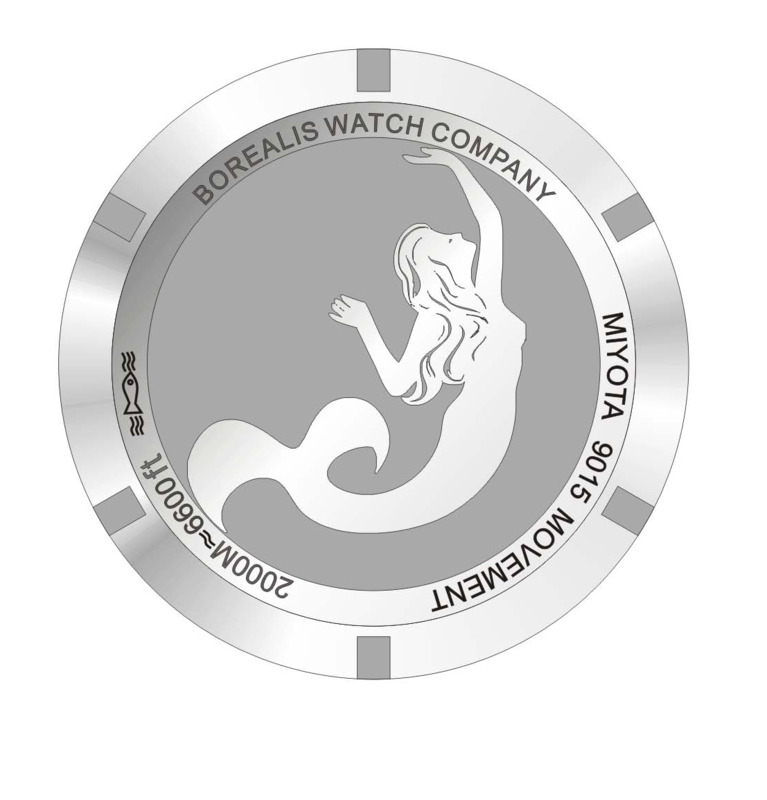 It is powered by a Japanese Miyota 9015 Automatic movement and pays tribute to one of the very first diver watches made the 6204 model back in 1953. 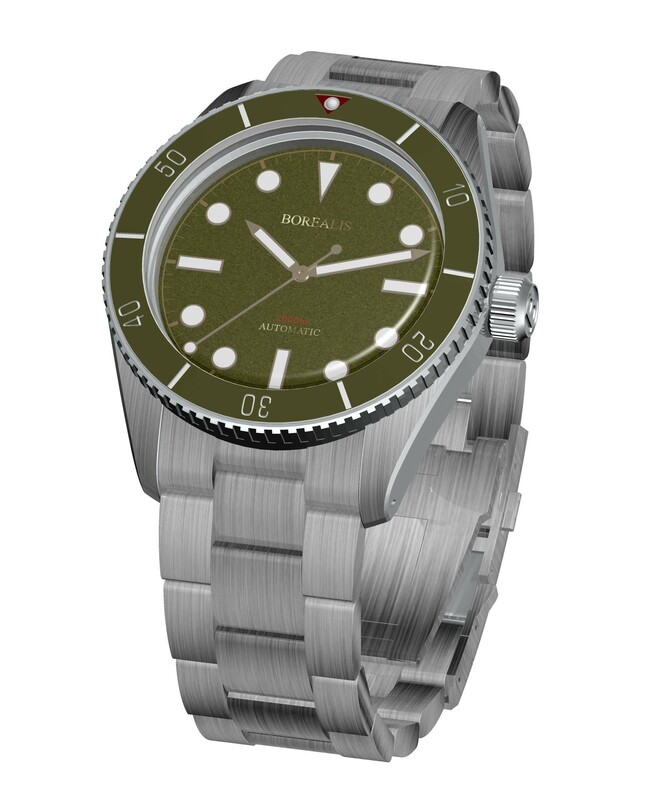 The watch features a BGW9 lumed ceramic bezel double domed sapphire glass, 316L stainless steel case and a high quality 316L stainless steel bracelet with a quick adjusting clasp. 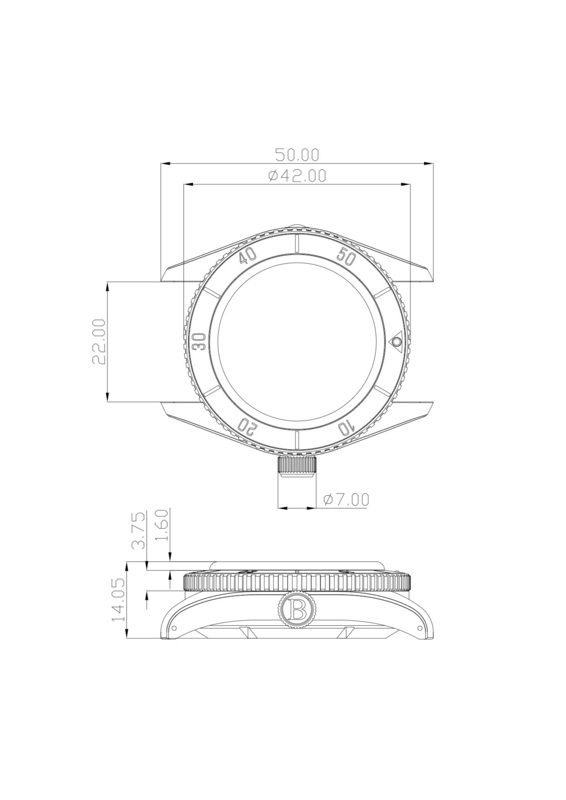 The Miyota 9015 movement is manufactured by Miyota Corporation in Japan and it is an automatic movement with 24 jewels and 28800 bph. 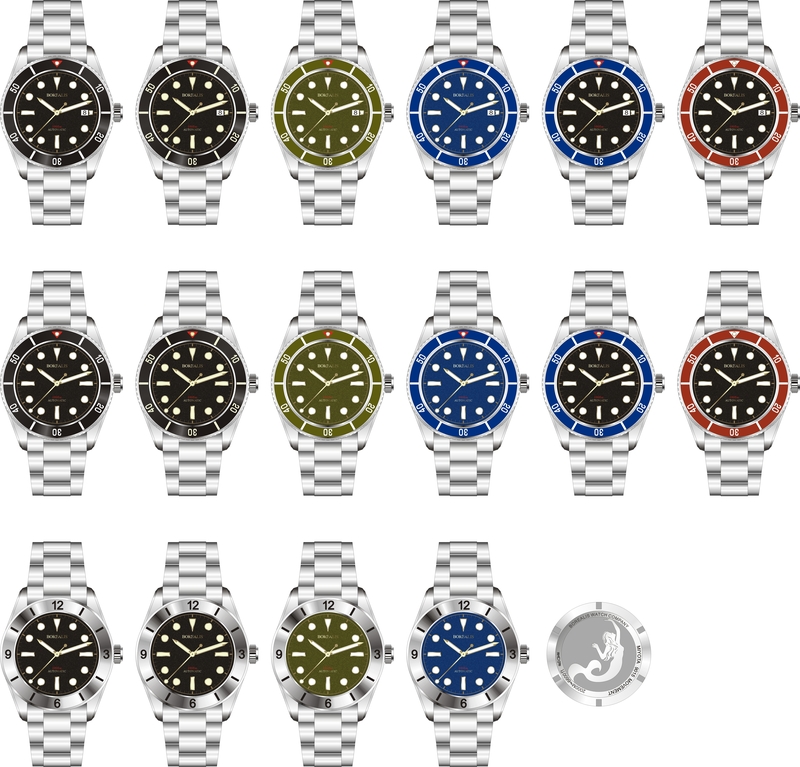 It is a very reliable and robust movement manufactured by Miyota featuring quick date correction and hacking seconds.